Beats Solo 2 Wireless headphone review - Which? 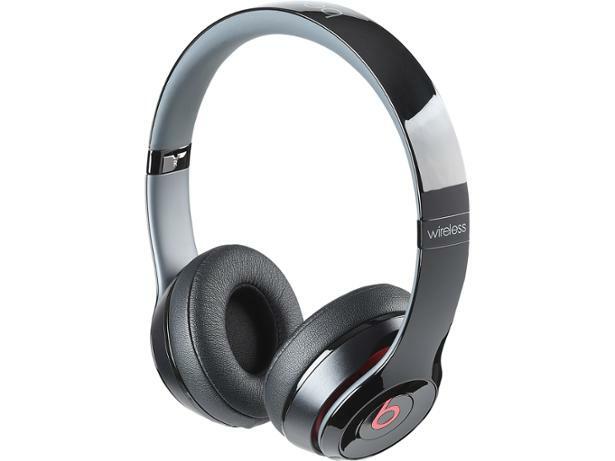 The wireless version of Beats' Solo 2 headphones, this set is streamlined, and designed with sound and style in mind. 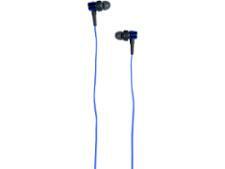 Beats is certainly one of the most recognisable range of headphones available. But does that mean they're the best? 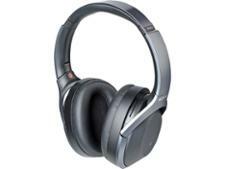 We took the Solo 2 Wireless to our test labs to find out.